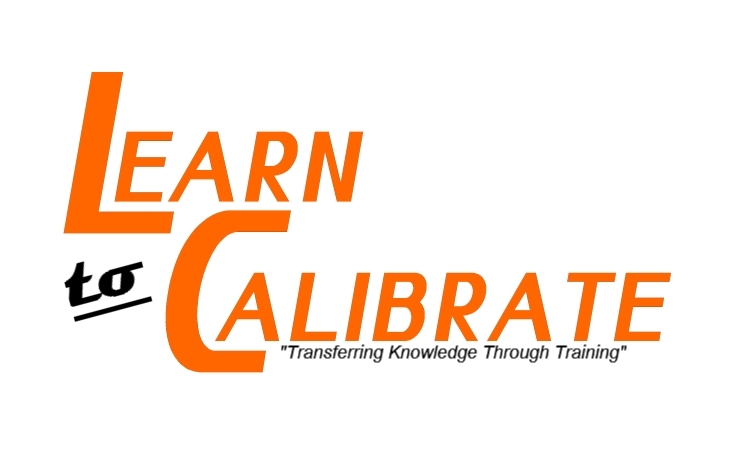 At LEARN TO CALIBRATE we recognize, to successfully manage the calibration business you must understand your customers’ needs and wants to offer them better service and solutions. If the GOAL of your business is to make a quality product or service, and ULTIMATELY a profit then metrology/Calibration has a direct impact on your business (NCSL International). As a “Calibration Laboratory” management, you must acknowledge that, the time to capture new business, expand calibration capabilities and improve over-all quality management system is NOW. Our team of experts will work with you to analyze your existing process and recommend you the methods and techniques to improve the over-all system. Why do we have to be precise about it? Who defines the measuring units? What do you mean by the term “known values”? When is Metrology day celebrated? To serve your customers well, it is important to listen accurately. How to focus on customers’ wants and needs? Do you have experience, at-least five years in this field? Do you want to get recognized, globally? Accreditation: An independent evaluation of an organization’s QMS, followed by practical demonstration of the technical proficiency of company personnel. Calibration: It is the science of measurement, and measurements are CRITICAL to industry. Meaning CALIBRATION / METROLOGY services plays very important role in any industry. Certification: Applies to equipment or personnel. Traceability: It is an unbroken chain of measurements. Uncertainty: Any measurement, no matter how precise or accurate, has some amount of error. That amount is the measurement of uncertainty. Our measurement uncertainty templates meet the technical and quality requirements of National and/or International Standards (ISO/IEC 17025, Z540-series, ISO 13485, AS9100, ISO 9001, and TS16949), recommended practices and procedures by NIST, EUROMET, ASTM, OIML, etc. These templates are developed by industry experts, and have been through many technical audits by an accreditation bodies in the USA and around the world. Training program on “Measurement Uncertainty” is comprehensive and practical approach to understand all the components associated with the measurement system. To serve your customers well, it is important to listen actively, almost aggressively. Listening is skill – USE IT. Do you need to organize multiple discipline training sessions for your laboratory personnel? We also offer customized on-site training sessions per your needs and wants. Please contact us for more details.